We have on site management and maintenance, full service cleaning, break room and conference room facilities. All offices have 24/7 individual heating and cooling controls. Gallery 221 represents both locally and internationally renowned artists. Gallery 221 is actively engaged with the artist communities in both Central Arkansas and Northwest Arkansas. 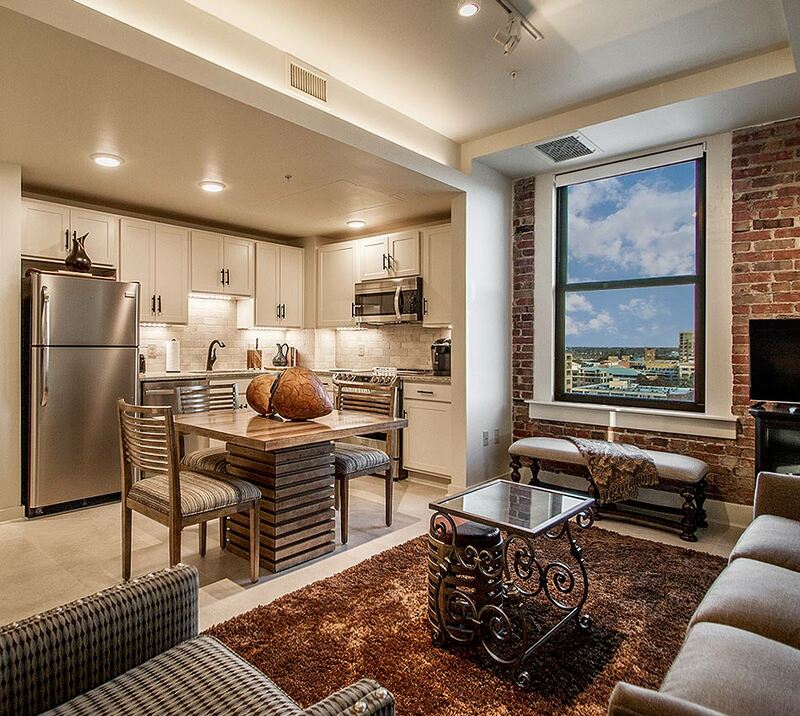 Brand new luxury apartment homes in the financial district of downtown Little Rock. Choose from Single Studio Units, One Bedroom, Two bedroom and 3 Bedroom units fully furnished or unfurnished. 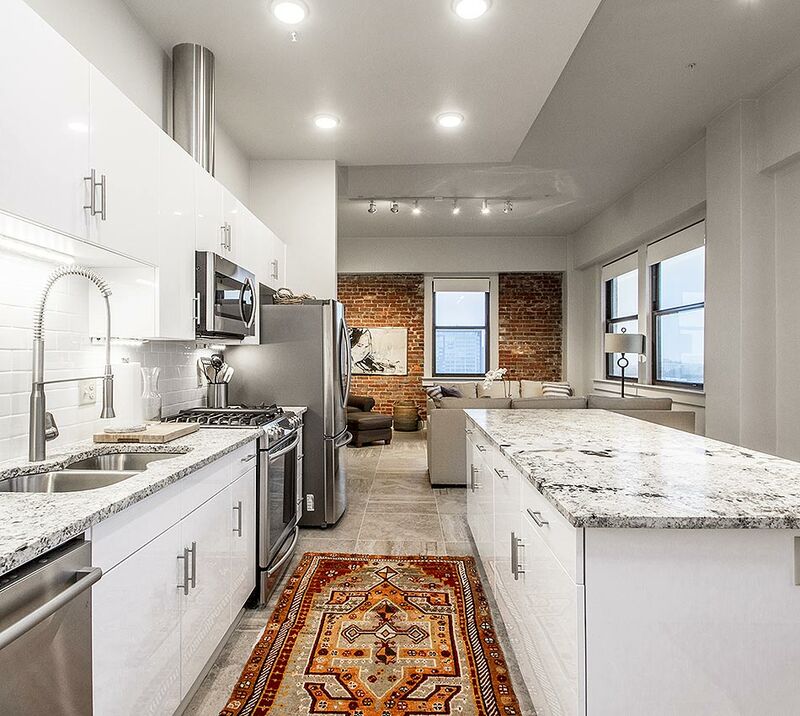 Recently renovated historic Pyramid Place is an eleven story mixed use building with a sophisticated cultural vibe. With restaurants, office supply store, art galleries, working artist studios, office spaces and apartments, Pyramid Place has it all! Luxury awaits you in every room. 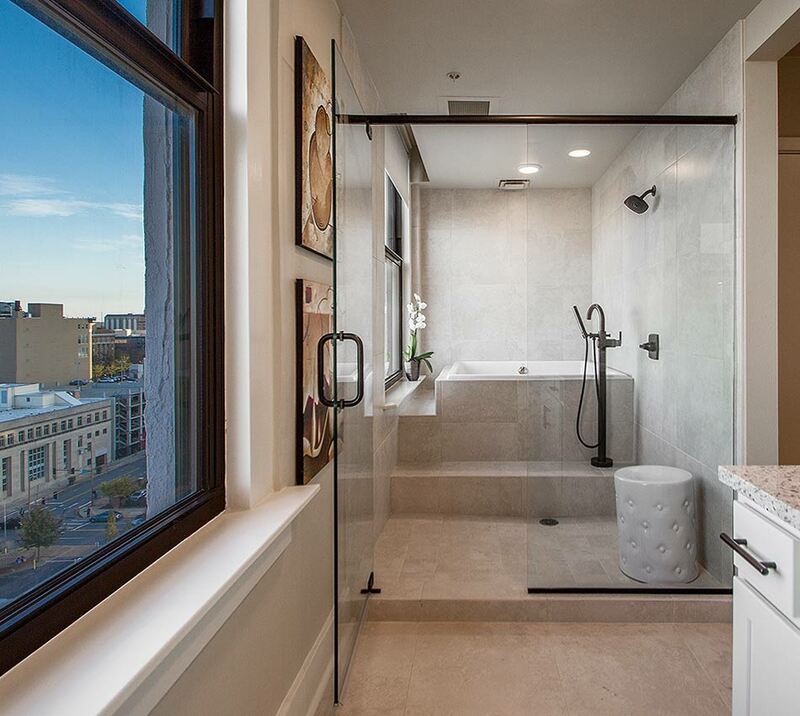 From the granite kitchen counter tops to the European style shower and soaking tubs. 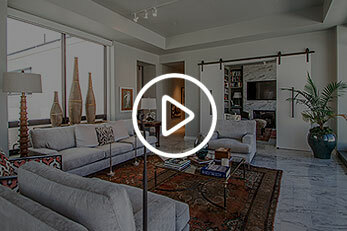 See what each floor plan has to offer. 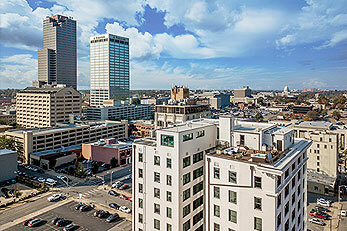 Take a video tour of Residences 221 in Downtown Little Rock and discover what Pyramid Place has to offer! Learn about the history of this building and the impact it's made on the downtown culture and lifestyle for over a century. 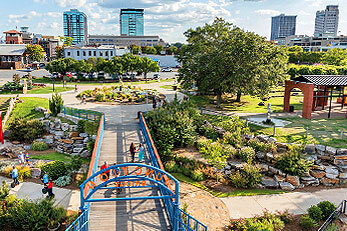 Learn what Downtown Little Rock has to offer and how close Pyramid Place is to shopping, dining and local attractions. HVAC is ultra-modern VRF (Variable Refrigerant Flow) providing 24/7 personal climate control delivered with high energy efficiency. Modern dual low E insulated glass in windows that open for access to fresh air. Updated lighting throughout "Going Green" has been embraced for the restoration as well as the operating practices for Pyramid Place. 24/7 Security including controlled access and cameras. Ample parking available in adjacent lots. Residences 221 is available on a short and long-term basis as fully furnished luxury Executive Residences, professionally decorated, with attention to comfortable living. A limited number of units are available unfurnished. 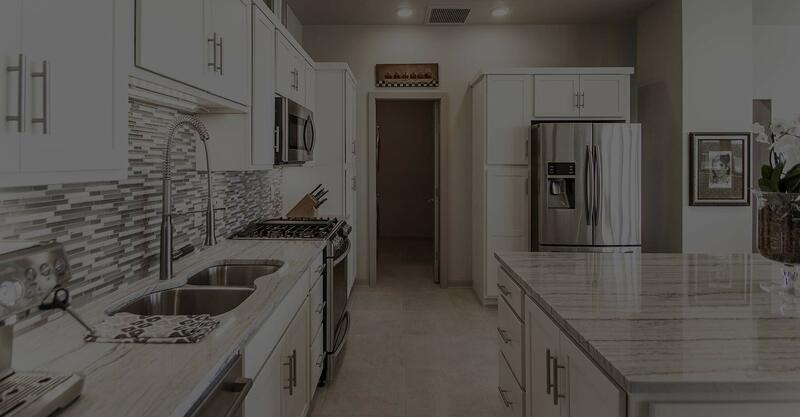 For more information about these luxury upscale apartments including photos and floor plans from Residences 221, take a tour.